More freedom of movement in an open world setting teased. Marvel’s Spider-Man is a pretty big priority for Insomniac Games but that doesn’t mean that the studio doesn’t have other games in development. 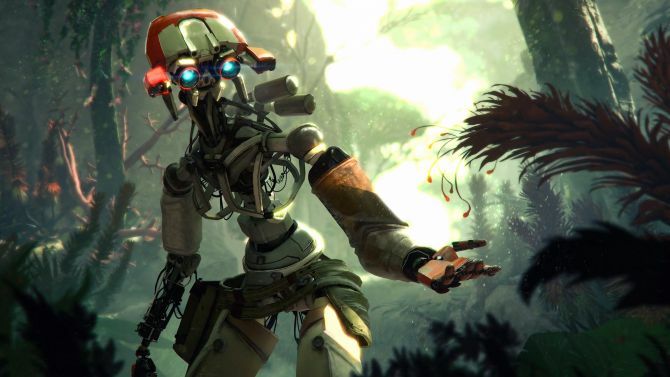 It recently released a new video called “Reclaim Your World”, discussing its evolution over the years, and teases a new sci-fi VR title for Oculus Rift. More information for the same will be coming on June 7th. Interestingly, Insomniac wishes for its community to be involved in the game’s development. More freedom of movement in an open world – with players going wherever they want – and an interesting story are discussed as well. Whatever this new game is, it should be a step up from Insomniac’s last VR offering The Unspoken. Either way, we’ll learn more information next week. If you were still holding out for this being Sunset Overdrive 2, it’s sadly not happening right now. Insomniac is looking to make strides in the VR space but how this title ultimately looks is worth watching out for.